The loneliness, loss, and confusion of the last few years loom large over these pages, but so, too, does the idea of hope. 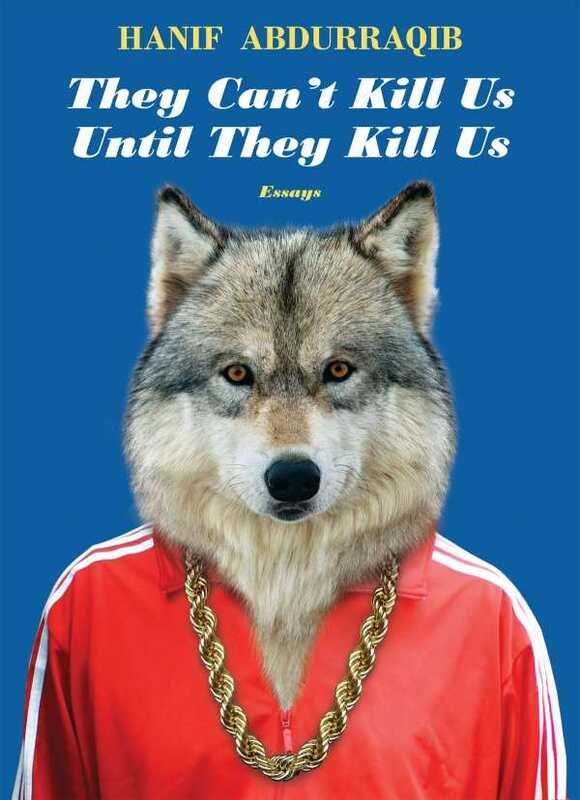 Hanif Abdurraqib’s They Can’t Kill Us Until They Kill Us is a penetrating and profoundly timely collection of essays. It is music writing at its sharpest, most perceptive, and most urgent. In forty short essays, covering everything from Prince’s iconic Super Bowl half-time show to the “deeply sad project” that is Fleetwood Mac’s Rumors, Abdurraqib uses music as a window through which to examine the bigger picture. “This, more than anything,” he writes in an early essay on Chance the Rapper, “is about everything and everyone that didn’t get swallowed by the vicious and yawning maw of 2016.” Music alone may not be able to pull us back from the brink, Abdurraqib suggests, but that doesn’t mean it can’t work small miracles. Most remarkable, perhaps, is Abdurraqib’s ability to perceive and define connections between his subjects, himself, and the fractured, complicated culture in which we live—to see things other writers don’t, or can’t. An essay on seeing Bruce Springsteen live, for example, becomes a meditation on the optimism of “The River” before it shifts to consider Mike Brown, Ferguson, and “the promise of living.” He writes just as passionately on Allen Iverson’s crossover as he does on growing up young, black, and Muslim in the Midwest. In the best of these essays, Abdurraqib—a poet as well as a critic—grasps at not only what it means to be a music fan in America at this point in history, but, ultimately, what it is to exist in America. If the feelings of sadness, loneliness, loss, confusion, and hatred of the last few years loom large over these pages—and they do—so, too, does the idea of hope: both the search for it and the pleasure of finding it in the most surprising of places. “I work, in times as urgent as these, to unlock the small pockets of joy that have kept us all surviving for so long,” he writes. With this book, he’s unlocked one small such pocket for the rest of us.